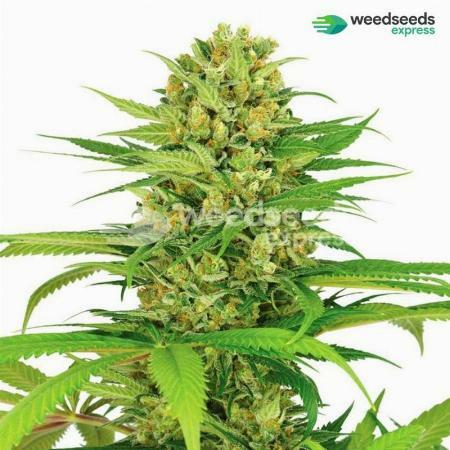 Buy Amnesia Haze seeds online with Seedsbay. Here you will find detailed information	on the Amnesia Haze cannabis seeds, from specifications and reviews to flavors and effects. 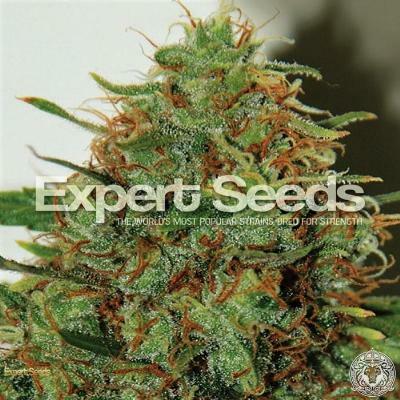 We have listed	every seedshop where you can buy Amnesia Haze seeds along their offers. Compare prices on Amnesia Haze seeds	and get the best deal for yourself! Read the Amnesia Haze seed specifications in the table below. The values may vary between the	different seedbanks where you can buy Amnesia Haze seeds. The Amnesia Haze strain is a sativa strain with THC levels around 21%. This strain has approximately 1% CBD. Amnesia Haze is geneticly corresponding with Afghani, Cambodian, Hawaiian, Haze, Jamaican, South Asian Indica and Thai and the proportions are 20% indica and 80% sativa. The Amnesia Haze will grow into medium sized plant with a huge crops to harvest. Growing Amnesia Haze seeds is fun and with the right info anyone can cultivate this cannabis plant, it takes pretty to flower fully, up to 78 days. 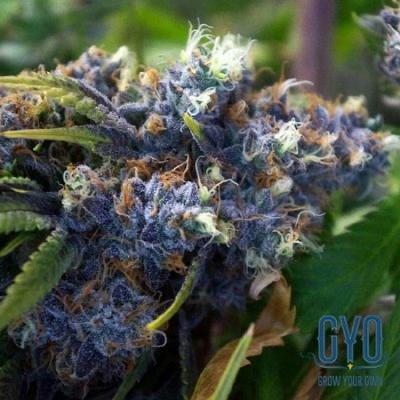 The taste of Amnesia Haze is as following: Sweet, Citrus, Lemon, Earthy and Woody and is know for the creative, uplifted, energetic, euphoric and happy effects. There are 236 seedbanks selling Amnesia Haze seeds, you have several options to buy your Amnesia Haze seeds through a good deal. We have listed all seedshops where you can buy Amnesia Haze cannabis seeds. Compare prices and offers before you buy Amnesia Haze seeds and get yourself the best deal available. Read what other people has to say about Amnesia Haze seeds. Picked this up at The Giving Tree in North Phoenix. This is a heavy hitter with a great euphoric feeling and excellent stress reliever. Great for late night bedroom aerobics and then helps you crash hard and sleep great. Also works great with a little White Widow before hand. Fairly certain I was levitating! Read all reviews on Amnesia Haze seeds, or write your own! These seeds are related and similar to the Amnesia Haze seeds.